Joseph M. Spencer, an adjunct professor at the BYU religion department, recently published a paper in the non-LDS peer review journal Relegere: Studies in Religion and Reception, titled, “Isaiah 52 in the Book of Mormon: Note’s on Isaiah’s Reception History.” Spencer is a young scholar who is doing exciting stuff on the Book of Mormon from a theological perspective. Despite increasing recognition of the importance of Mormonism to American religion, little attention has been given to the novel uses of Isaiah in foundational Mormon texts. This paper crosses two lines of inquiry: the study of American religion, with an eye to the role played in it by Mormonism, and the study of Isaiah’s reception history. It looks at the use of Isa 52:7–10 in the Book of Mormon, arguing that the volume exhibits four irreducibly distinct approaches to the interpretation of Isaiah, the interrelations among which are explicitly meant to speak to nineteenth-century American Christianity. The whole paper can be read and downloaded here. 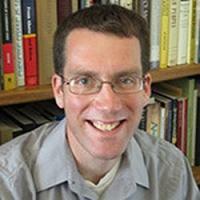 It is exciting to see Isaiah in the Book of Mormon getting broader attention within academia. An email from a scholar at Emory University "There is a strong consensus among contemporary biblical scholars that Isaiah of Jerusalem did not write Isa 40-55 and 56-66. Please see such standard resources as the New Oxford Annotated Bible, the one volume Oxford Bible Commentary or individual commentaries in series such as the Anchor Bible, Hermeneia, the Old Testament Library, and the New Interpreter’s Bible. 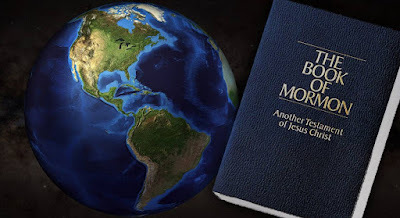 There are, of course, people who claim to be “biblical scholars,” but one should beware of those who do not participate regularly in the major international societies such as the International Organization for the Study of the Old Testament or the Society of Biblical Literature."